Sometimes a little motivation goes a long way. 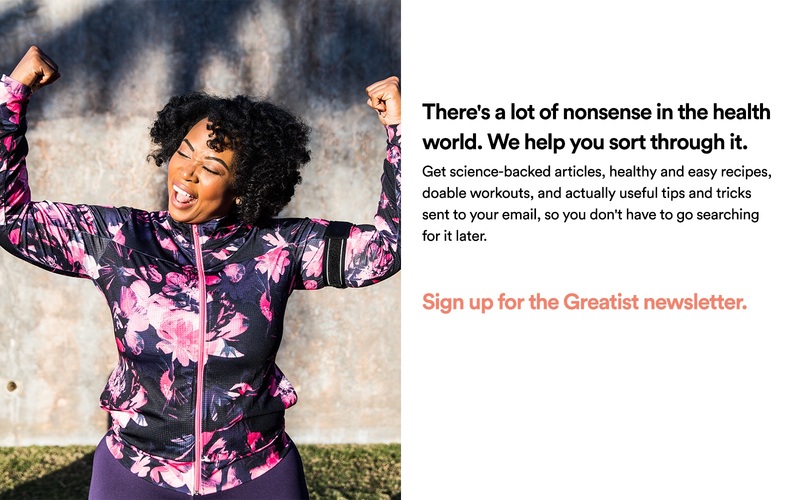 We were inspired by the awesome choices the greatist community is making, and want to spread the love. 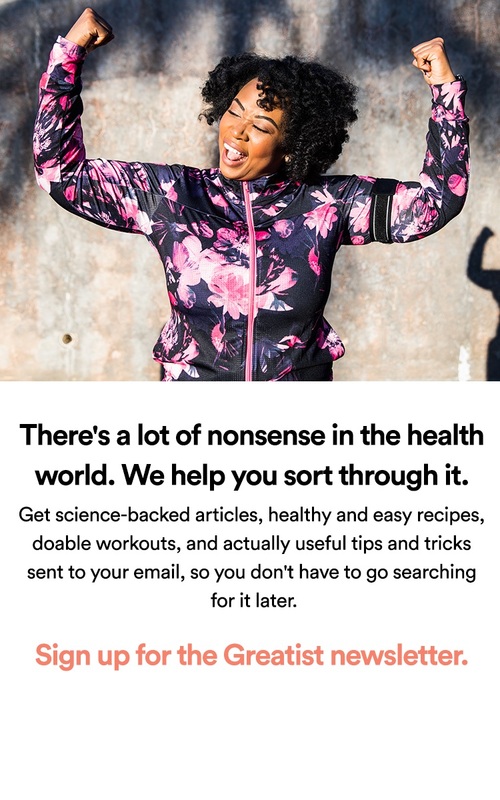 From sleeping more, catching an AM yoga class, and running a half marathon, we were motivated to go out and make healthier choices, and we hope you will be, too! What awesome #imagreatist choices are you making? Share with us in the comments below or join us on Twitter @greatist.